Note: We have now relocated. Free NHS dental treatment for under 18. Emergency dental appointment available. Make an appointment with us online today! At our practice you'll always find friendly, professional staff that will go out of there way to ensure your visit to the dentist is a happy one! Here at Bright Dental Surgery our patients come first. If you are looking for a Woking Dentist you’ve found a very special one indeed. Bright Dental Surgery offers gentle dental care at a convenient time to suit you. Bright Dental Surgery offers fantastic value for money, with clear pricing on all dental treatment. 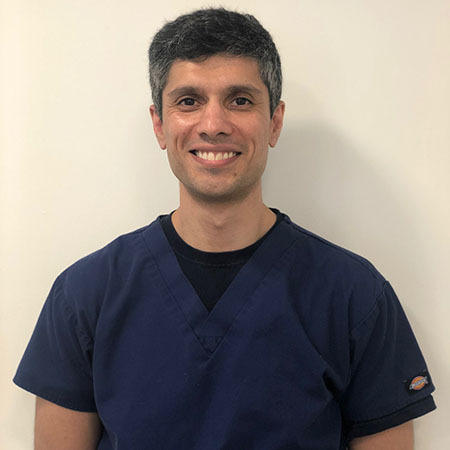 At Bright Dental Surgery, we provide quality dental care both for our NHS and private patients in our newly refurbished, modern, safe and friendly environment. We provide all aspect of general dentistry and cosmetic treatment including veneers, wisdom teeth, gum disease, posterior/anterior crown, denture relining, etc. Our highly skilled professional team will ensure that you receive consistently high standard of care. We also provide hygienist services from only £52. A fabulous smile that can be up to 6 shades whiter. Bright Dental Surgery are proud of the wheelchair accessible surgery. A successful practice is only as strong as the team behind it. Meet our team and find out why we're passionate about what we do. 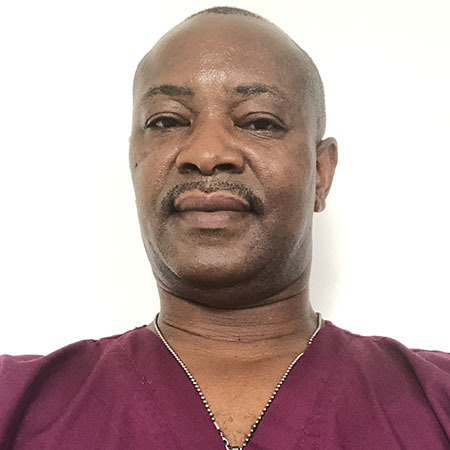 Augustine qualified in 1992 and has worked in a number of hospitals in the United Kingdom including; Whittington Hospital, London, Hull Royal Infirmary and Leicester Royal Infirmary. During his training in the hospitals, he obtained his postgraduate qualification in Oral Surgery. Augustine also has many years experience working in general dental practice. Nadia represents a new generation of Hygienists who do more than look after your general oral health. She is qualified to complete procedures that were traditionally reserved for dentists, such as teeth whitening and temporary fillings. 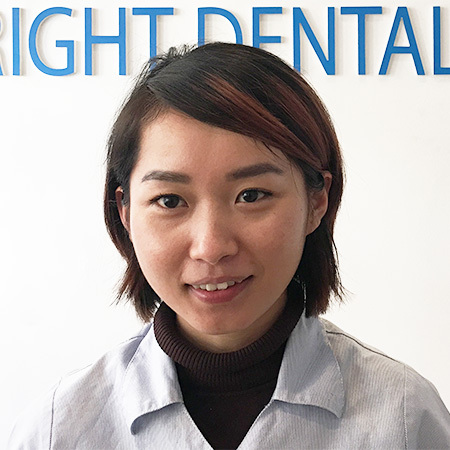 Lila is one of our Highly skilled and friendly dental nurse. Nikki is one of our Highly skilled and friendly dental nurse. 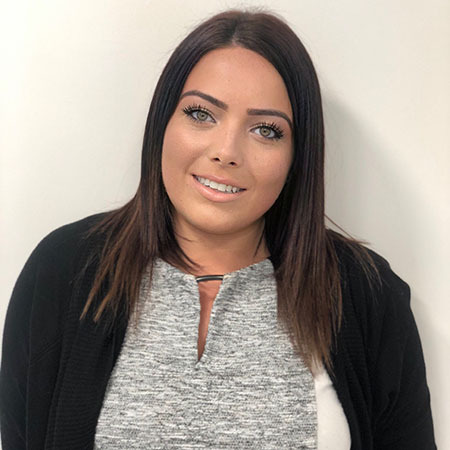 Gemma has been a passionate receptionist at Bright Dental Surgery for 3 years, providing great customer service. You may assume you should have a dental check-up every six months, but some people may not need to go so often and others may need more frequent checks. Your dentist will suggest when you should have your next check-up based on how good your oral health is. The time between check-ups can vary from three months to two years, depending on how healthy your teeth and gums are and your risk of future problems. Discuss a date for your next visit. Dental Radiographs are commonly called x-rays. Dentists use radiographs for many reasons: to find hidden dental structures, malignant or benign masses, bone loss, and cavities. A radiographic image is formed by a controlled burst of X-ray radiation which penetrates oral structures at different levels, depending on varying anatomical densities, before striking the film or sensor. Teeth appear lighter because less radiation penetrates them to reach the film. Dental caries, infections and other changes in the bone density, and the periodontal ligament, appear darker because X-rays readily penetrate these less dense structures. Dental restorations (fillings, crowns) may appear lighter or darker, depending on the density of the material. The dentist applies a chemical barrier to the gums, which will protect them during the whitening process. The whitening solution is then applied to the teeth and the chemical is then activated using heat, or heat and light combined. Once the whitening process is finished the barrier will be easily removed in one piece. It is important to wear a professionally made mouthguard whenever you play sport that involves physical contact or moving objects. This includes: cricket, hockey and football - which can cause broken and damaged teeth; and American football, boxing and rugby - which can all cause broken or dislocated jaws. A mouthguard will help protect against these happening. Your dental team will be happy to make you a custom-made mouthguard, which will fit your mouth exactly and protect your teeth and gums properly. Custom-made mouthguards can prevent damage to the jaw, neck and even the brain - helping to prevent the concussion and damage caused by a heavy blow. Most people are now aware that smoking is bad for our health. It can cause many different medical problems and, in some cases, fatal diseases. However, many people don’t realise the damage that smoking does to their mouth, gums and teeth. Most adults in the UK have gum disease to some degree and most people experience it at least once. It's much less common in children. If gingivitis isn't treated, a condition called periodontitis can develop. This affects more tissues that support teeth and hold them in place. The amount of discomfort will depend on how easy it was to take the tooth out. There is usually some swelling and discomfort for a few days afterwards, and it is important to follow any advice you get about mouthwashes and so on, to help with the healing. Some people also find homeopathic remedies help to reduce discomfort. Usual painkillers such as paracetamol, aspirin or ibuprofen will usually with any pain. It is best to stay fairly quiet and relaxed for 24 hours afterwards to make sue there are no bleeding problems. There may be some stitches to help the gum heal over. Your dentist will probably want to see you again about a week later to check on the healing, and to remove any stitches. Free NHS dental treatment for under 18. Very welcoming practice and meticulous in their approach to customer service and satisfaction. Very impressive experience overall and friendly staff always make coming to the dentist a delight experience rather than a painful one! Excellent and very friendly. Will visit again for sure and definitely recommend. I was offered an emergency appointment without hesitation. Dr. Augustine Ojo listened to my concerns, did a thorough check-up, and provided a detailed diagnosis with gentle care. Call us, email us or stop by the practice, we're always here for you!